For decades, the top professional sports leagues in the U.S were so scared of game-fixing that they generally ignored the idea of putting teams in Las Vegas, the country’s gambling hub. But the once unthinkable has now happened: Las Vegas has landed one of the big league teams, and it may have more coming! On Wednesday, the NHL added Las Vegas to its 30-team league, its first expansion in over 15 years. And soon, the N.F.L. could follow if the Raiders, who have been unable to move forward in Oakland, to help them build a new arena, can get officials here to help pay for a domed stadium. 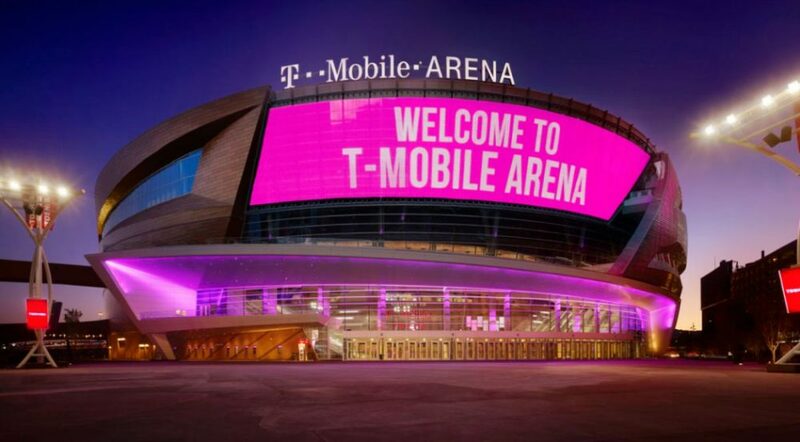 They will be playing their home games in the brand new T-Mobile Arena that can accommodate more then 17 thousand fans.